Did you renew your tickets yet today? Skip the line, submit your ticket online today! 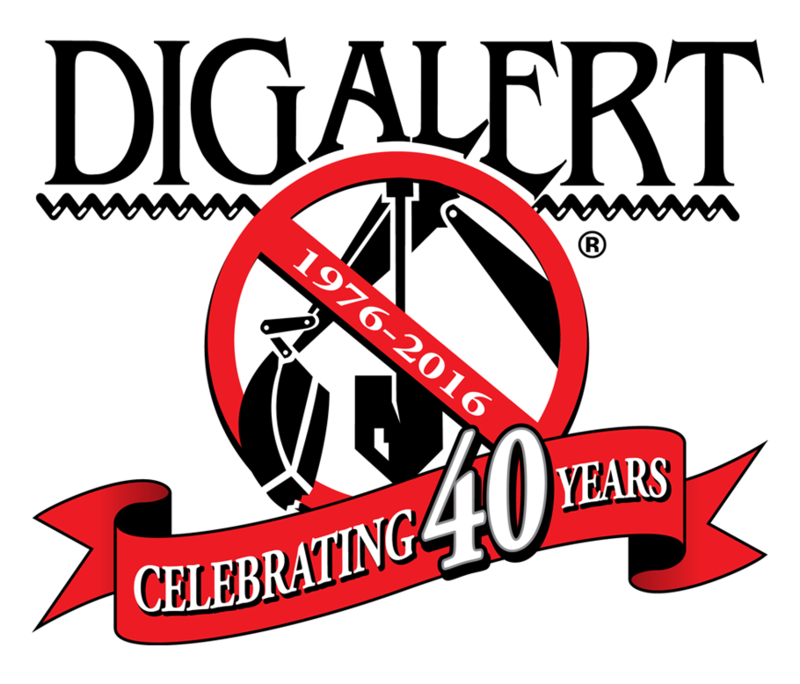 DigAlert is a Safe Digging Partner. 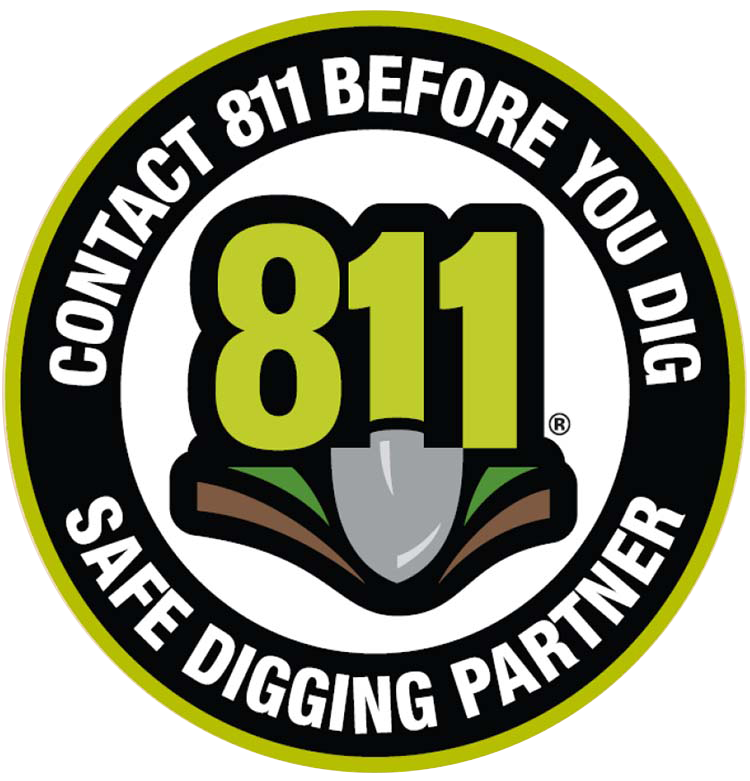 Learn what safe digging is all about today!